Katie and I went out on our first snow adventure of the season together today. Even though the weather forecast was not great, we were both happy to be out doing what we love. 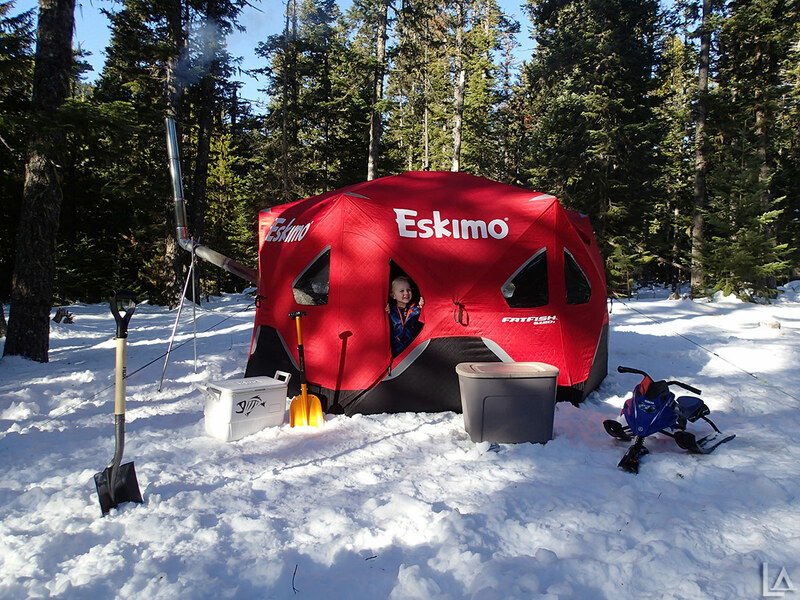 We decided to head to White River Sno-Park (off hwy 35) to ski and snowshoe up to Boy Scout Ridge. This hike is about 2-2.5 miles (~1,800' elevation gain) depending on how far up you go and can have great views when the sun is out. The last time we were here was about two years ago on another poor weather day. Due to a poor weather forecast, we (Matt, Loius, and I) canceled our plans to climb Mt Rainier this weekend and instead opted for a day trip on Mt Adams. 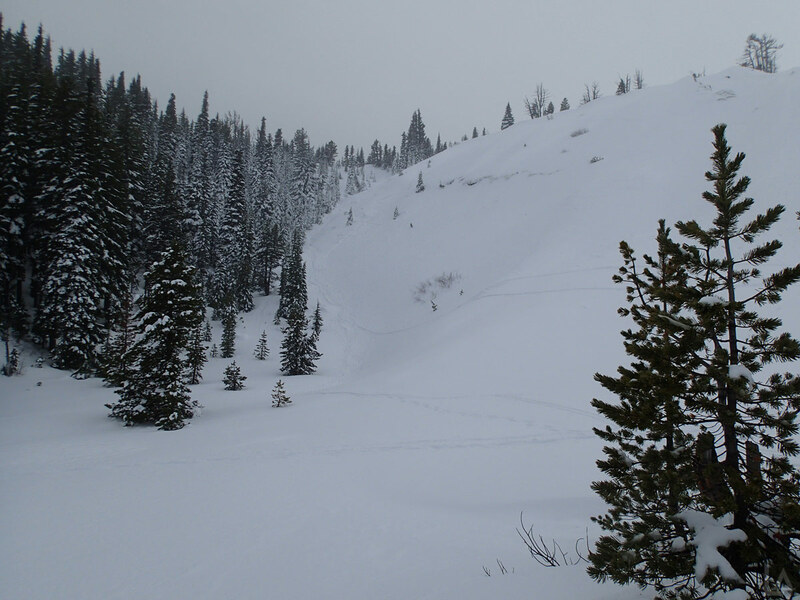 We anticipated skinning up Adams as far as the "lunch counter," but didn't have high hopes of summiting due to the poor weather prediction. 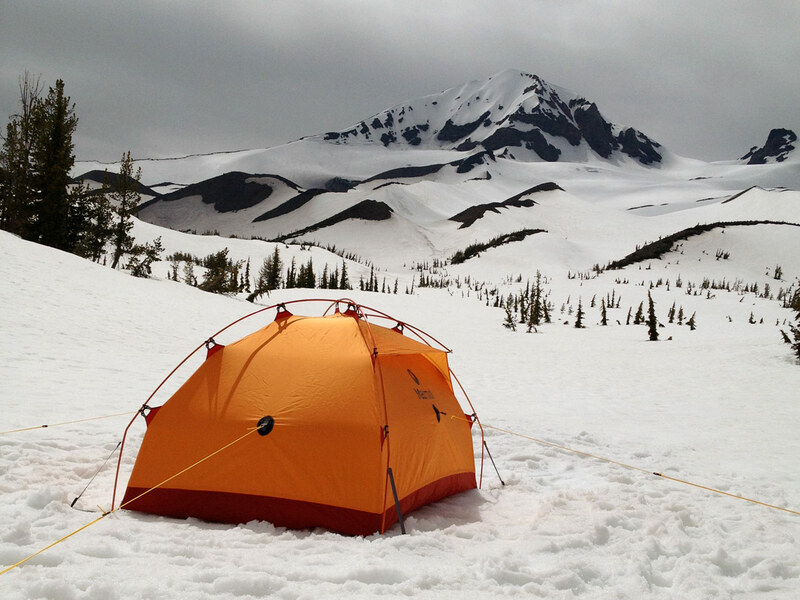 Mount Adams is the second tallest peak in Washington, towering over 12,276 feet. The South Climb Route (our planned climbing route) begins near Cold Springs Campground on the South Climb Trail # 183. This route gains about 6,600 feet in elevation over approximately 5.7 miles. 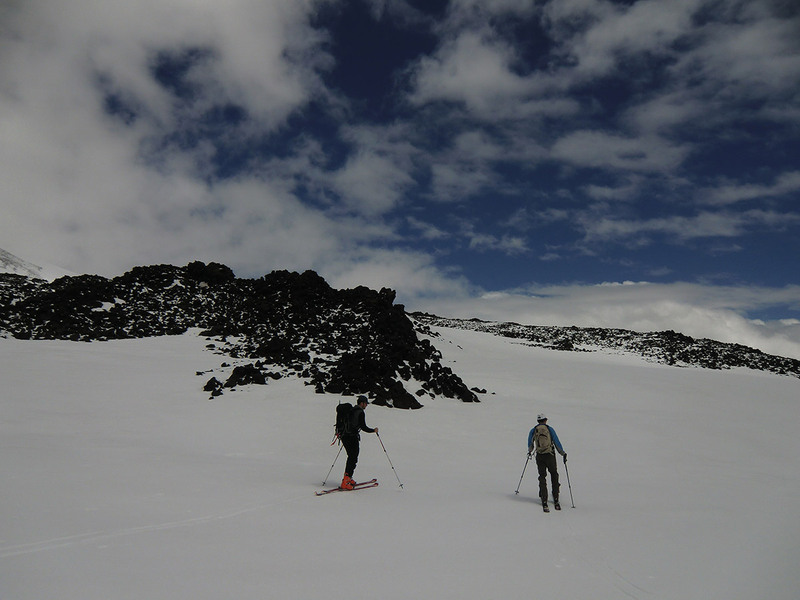 The weather this weekend didn't turn out as good as we hoped, so we canceled our plans to climb Mt Rainier and decided to ski Mt Hood and maybe summit if the weather cooperated. 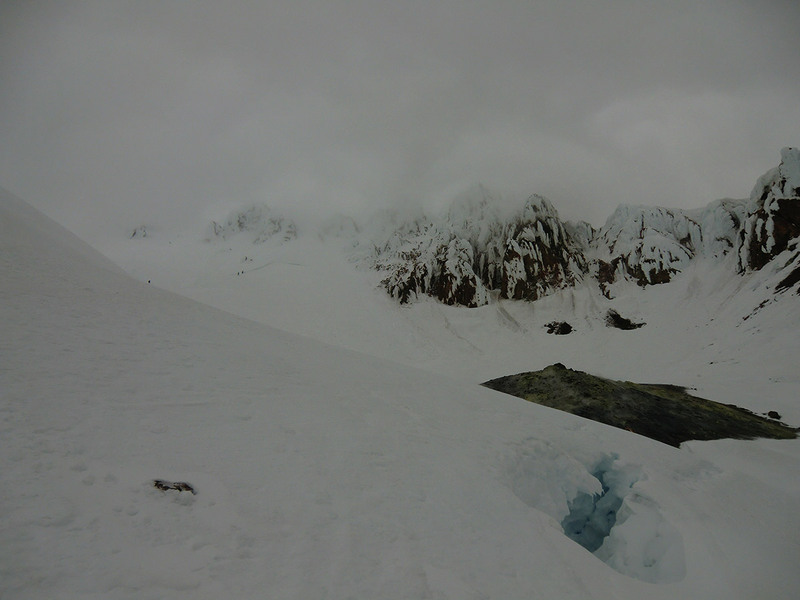 Our plan was to skin up from Timberline Lodge along the standard South route to the Hogsback. 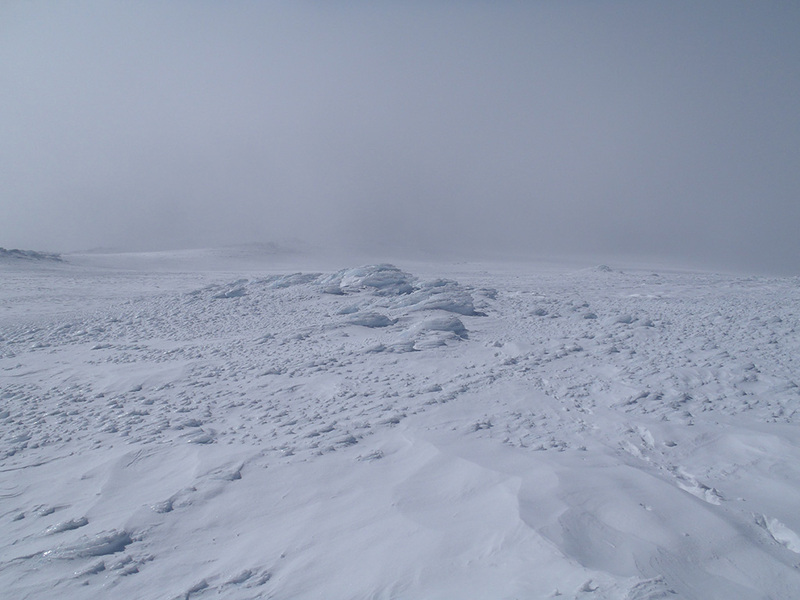 From there we planned to evaluate the weather and possibly climb to the summit via the Pearly Gates (which use to be the standard route to the summit before the Hogsback shifted to the left (West). 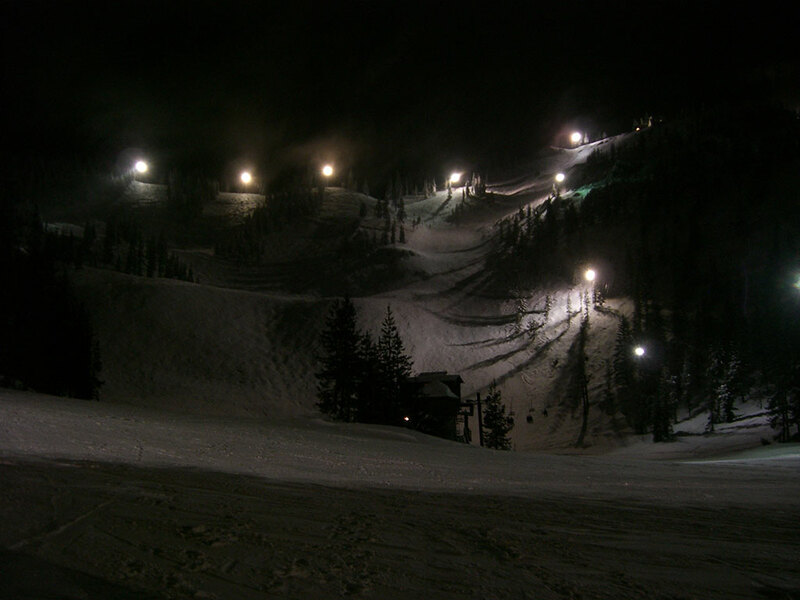 In either case, we would be able to enjoy a long ski down. On Saturday morning Matt, Louis, and I drove to Pole Creek Trailhead for a weekend of ski mountaineering in the Three Sisters Wilderness and hopefully a summit of Middle Sister. Middle Sister (10,047') is the shortest of the Three Sisters, located in Central Oregon. 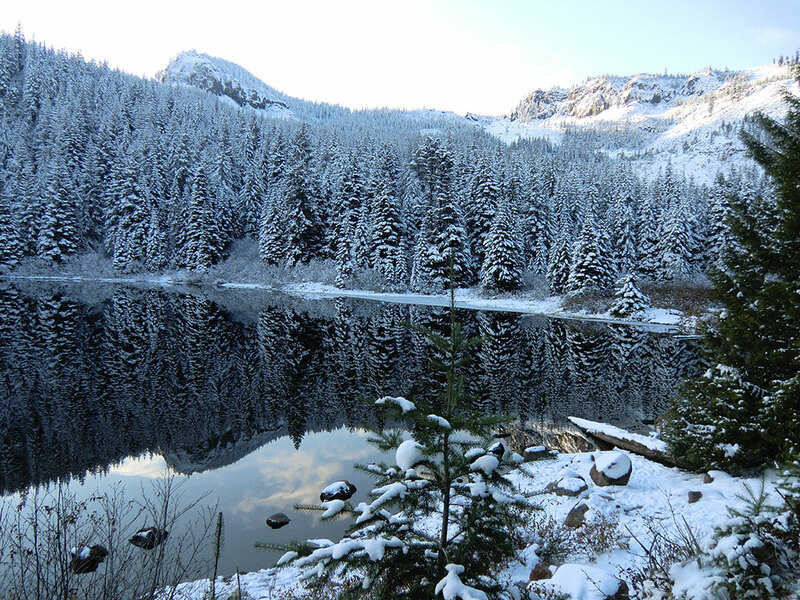 The Hayden Glacier North Ridge route starts from Pole Creek Trailhead near Sisters, Oregon. It's about 14 miles round-trip, so it makes a nice overnighter or a very long day trip. The trek starts off on Pole Creek Trail # 4072 and then follows Camp Lake Trail # 4074 before heading above treeline West toward Middle Sister. 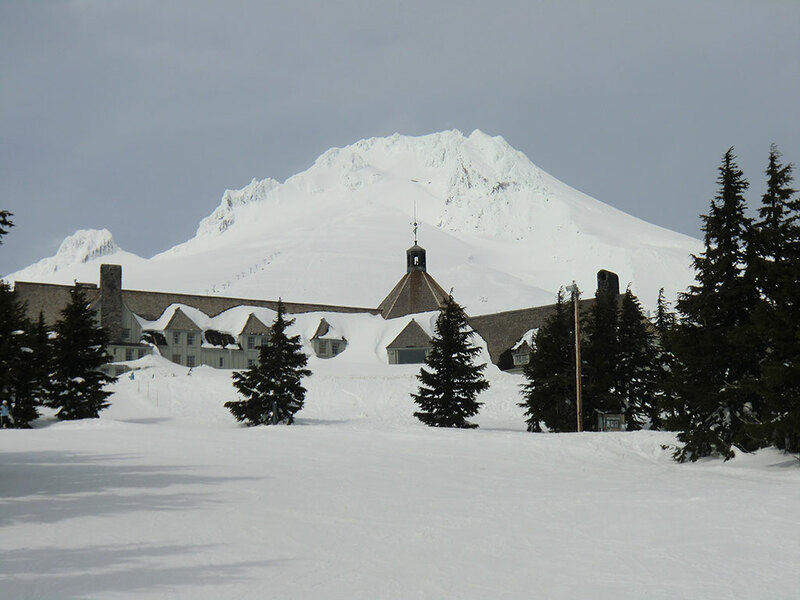 After climbing Mt Hood Saturday (we didn't quite make it due to weather conditions) and re-energizing with lunch at the Cascade Dining Room in Timberline Lodge, I went downhill skiing for a couple hours at Timberline Ski Area before they closed for the day. My friend Jordan from work had been skiing all day at Timberline, so we met up at lunch before hitting the slopes. My Sister Jessica flew into town Friday morning. 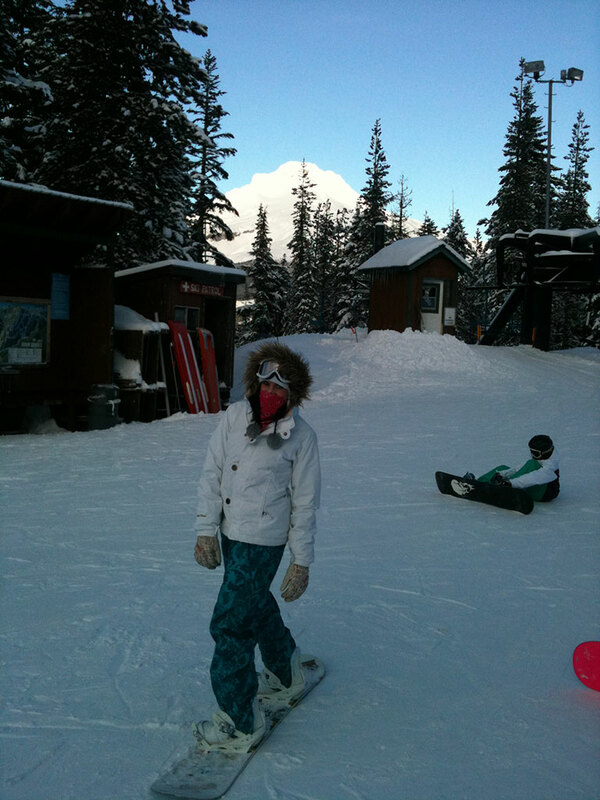 After a late arrival and lunch at the Olive Garden we took off to the mountain for a night of skiing and boarding at Mt Hood Skibowl. It was a beautiful evening about 25 degrees with clear skies, but unfortunately windy. The snow was perfect. It was fast, but not icy. Area map.